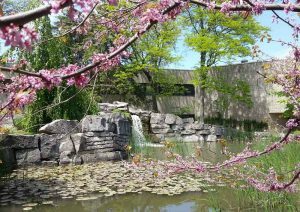 Here in Ottawa, gardens and greenery are starting to look more confident, while the campus bustle gradually gives way to choruses of birds. Let’s forget about that late May frost and have a closer look at the June issue. 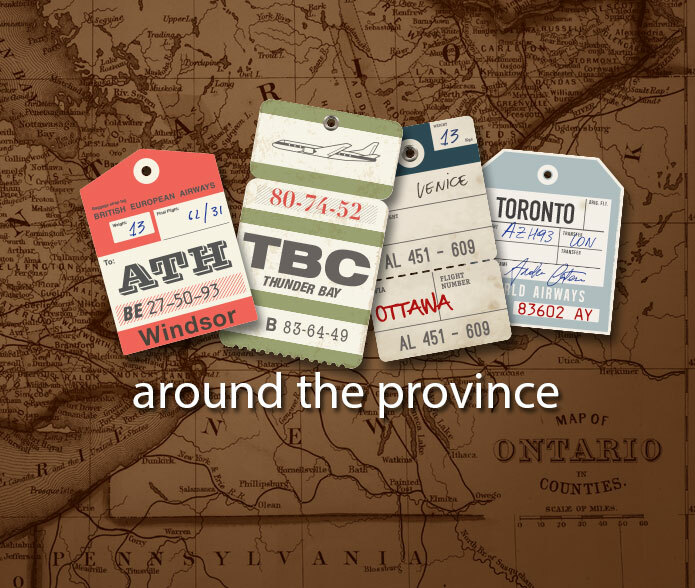 First up, Around the Province has settled in Kingston to look at Queen’s University’s Data Day, a program aimed at raising awareness of their research data management services. 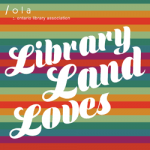 Libraryland has been a-Twitter with conferences lately, which makes it fitting that we feature Caleb Domsy’s reflections on his participation in the recent Panel on the Future of Librarianship Education held at the University of Toronto’s iSchool. Love a good yarn? The research spotlight of the month is on Mindy Thuna and Joanna Szurmak’s ongoing project, Tell me a story, an investigation of how we use narratives to contextualize learning. Lastly, be sure to check out the President’s Column, a Q & A with the OCULA President, Shanna Pearson, conducted by our Deputy Editor, Graeme Campbell. 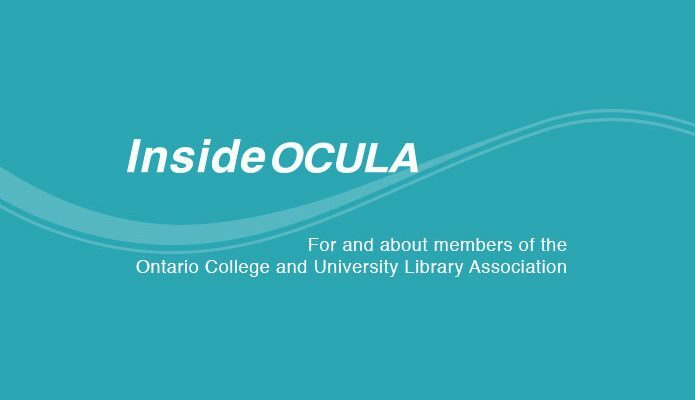 Michel Castagné is the Web Initiatives Librarian at the University of Ottawa, and Junior Editor of InsideOCULA.